1. Thanks to People for Uttar Pradesh for support. 2. 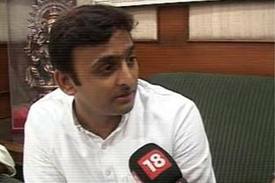 Mulayam singh Yadav will be Chief Minister of UP said akhilesh yadav. 4. Stick to promises to farmers and people of UP, as per SP Manifesto.